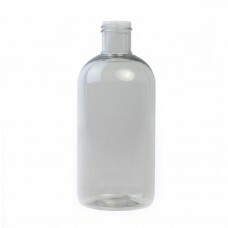 We offer a selection of aromatherapy bottles and cosmetic bottles that are suitable for storing a wide range of aromatherapy blends, toiletries and skincare products. 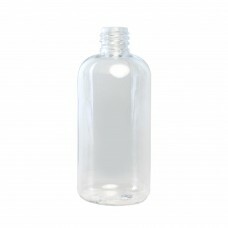 We offer a choice of glass, plastic and aluminium bottles in a variety of sizes and colours. Our coloured glass bottles and aluminium bottles are particularly recommended for storing and protecting your aromatherapy oils from light deterioration. 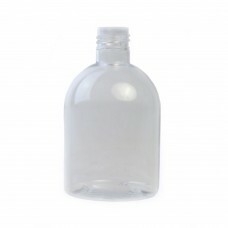 Please note that the majority of our bottles are supplied without caps or closures and that you will need to order these separately to suit your product requirements. 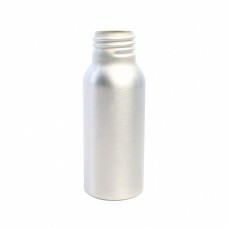 Neck Size 18mm (R4/18mm) Dimensions: Height 104mm Width 44mm Various closures such as standard .. 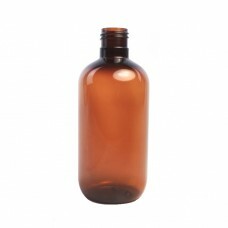 Neck Size 18mm (R4/18mm)Dimensions: Height 104mm Width 44mm Various closures such as standard screw .. 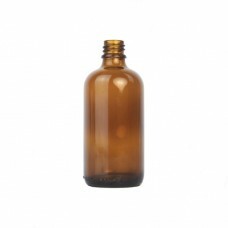 Neck Size 24mm (R4/210)Dimensions: Height 140mm Width 58mm Various closures such as standard screw c.. 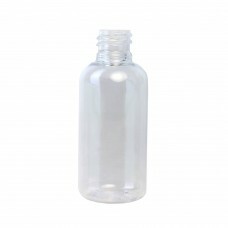 Neck Size 24mm (R4/210)Dimensions: Height 140mm Width 58mmVarious closures such as standard screw ca.. 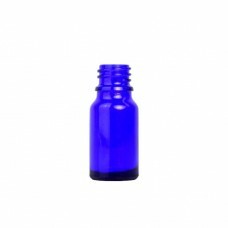 Neck Size 24mm (R4/210)Dimensions: Height 116mm Width 68mmVarious closures such as standard screw ca.. 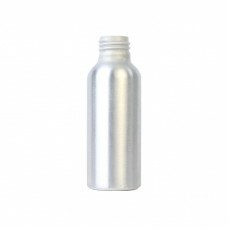 Neck Size 18mm (R4/18mm)Dimensions: Height 82mm Width 35mmVarious closures such as standard screw ca..
A 100ml Aluminium bottle designed to store natural liquids such as essential oils and Hydrolats. 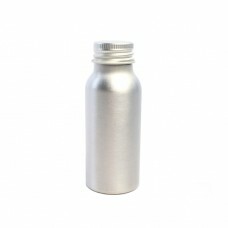 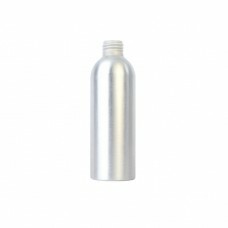 Thi..
Our Aluminium 200ml sized bottles are excellent for preserving liquid based aromatherapy products su.. 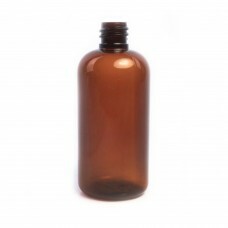 This lightweight Aluminium bottle is an excellent container for protecting and storing essential oil..
A small aluminium bottle designed to protect and preserve your aromatherapy oils and hydrolats (hydr..
100ml Amber Glass Dropper Bottle.A large, strong and re-usable glass container for storing your arom.. 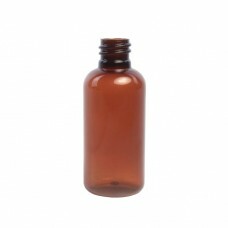 The 10ml Glass Dropper Bottle (Amber) is the perfect vessel for holding and preserving pure essentia..
30ml Glass Dropper Bottle (Amber); A popular container for preserving aromatherapy blends, facial oi..
50ml Glass Dropper Bottle (Amber); excellent for holding aromatherapy blends such as body massage oi..
Our 5ml Glass Dropper Bottle’s (Amber) are superb for storing and preserving natural oils. 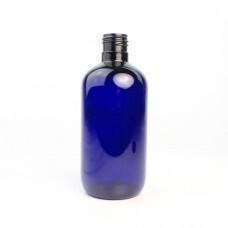 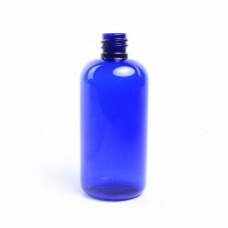 Each bott..
Our 100ml Glass Dropper Bottle (Blue) is the largest sized bottle of its category. 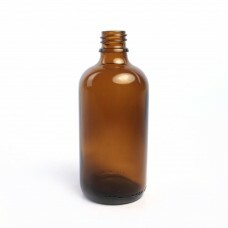 It is designed to.. 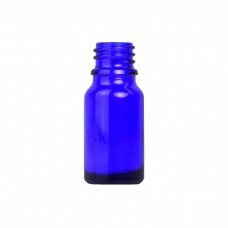 This Blue Glass Dropper Bottle (30ml) is an excellent choice for conserving your aromatherapy blends..
50ml Glass Dropper Bottle (Blue); this solid aromatherapy container has a chic design which your cus..
Our 5ml Glass Dropper Bottle (Blue) is a contemporary aromatherapy oil container with great product ..